tagged with gay stuff, get your own ideas!, I want to die, Nu-di-ty, slasher, what the hell! ?, who finances this crap!? Friend, saying “avoid” in a bad review can be interpret as an invitation for some. Adding “please” simply made it a court order that I must answer! 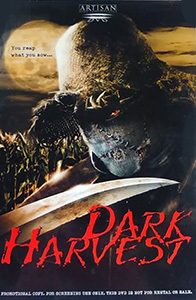 Speaking of killer scarecrow trio, ever consider reviewing Scarecrows (1988)? It’d be a breach of my duty of care if I didn’t at least warn everyone. I haven’t seen Scarecrows in a loooooong time and remember next to nothing.